The Bailey Creek Golf Course and Development is nestled in the shadow of Mt. Lassens majestic peak and only 1/2 mile to the alpine splendor of the beautiful Lake Almanor. 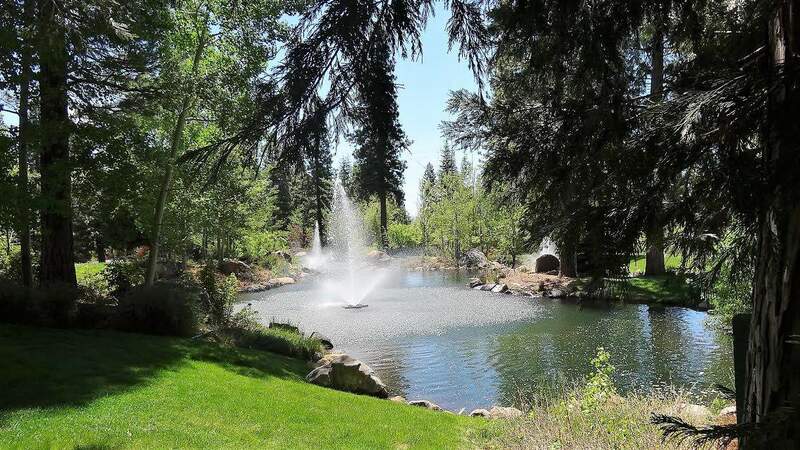 This develpment provides 1/4-1/2 acre lots with underground utilities, breathtaking views of the golf course and surrounding mountains – and no homeowners dues! Architectural guidelines protect the values of your property and the Peninsula fire District ensures fire protection. Bailey Creek features an 18-hole USPGA championship golf course, pro shop, snack bar and restaurant. 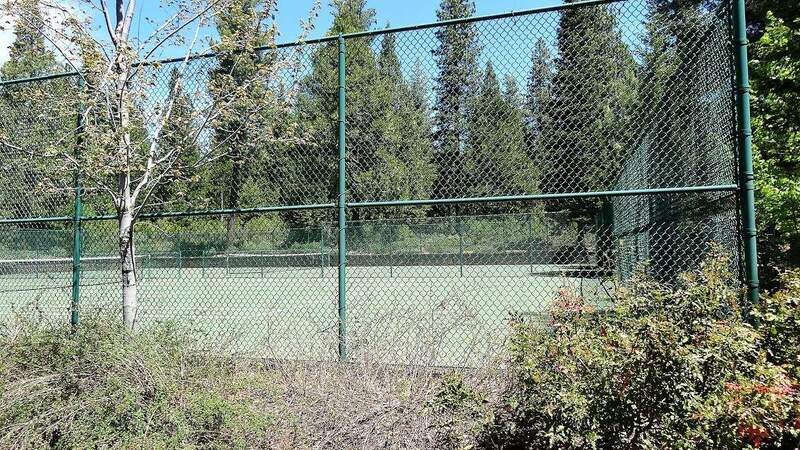 Foxwood is a premiere gated community with high quality custom homes located on the Lake Almanor Peninsula. 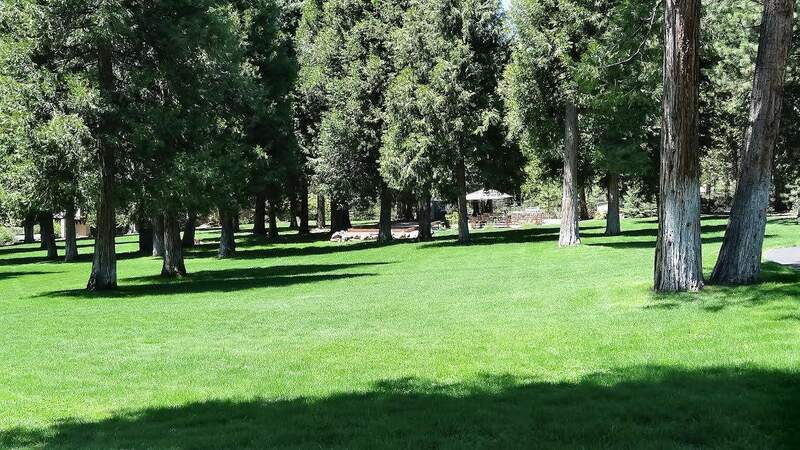 The Foxwood grounds boasts a 7 acre Park with Pavilion and beautifully landscaped ponds and water features. 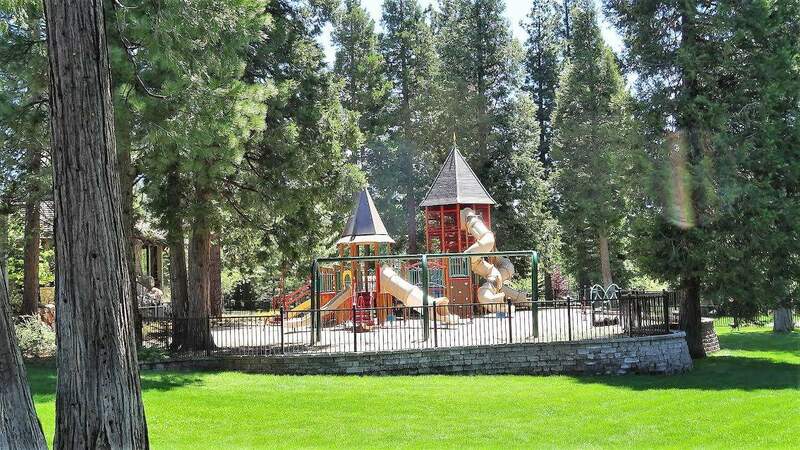 Additional amenities includes a spectacular children’s playground, tennis courts, a pickle ball court, bocce ball court, disk golf and 2 picnic areas with BBQ’s and tables. 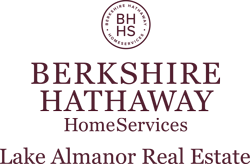 Additionally there are over 4 miles of paved walking paths through the magnificantly landscaped community. Foxwood is close to the starting point of more than 100 miles of trails for snowmobiling and cross country skiing. 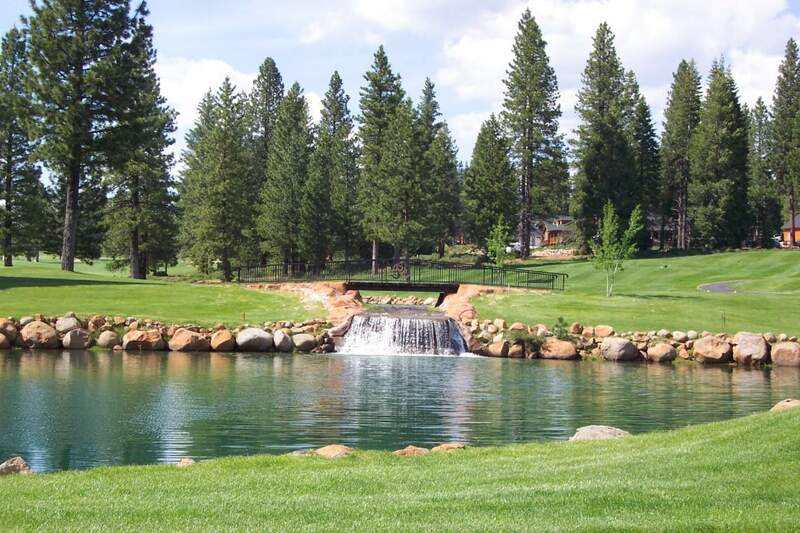 Foxwood is across the street from the championship 18 hole PGA golf course and a short distance from both the Lake Almanor Peninsula docks and marinas as well as Hamilton Branch’ s Creek for fly fishing.